I’ve had so much fun with this little underwater point & shoot camera this summer. 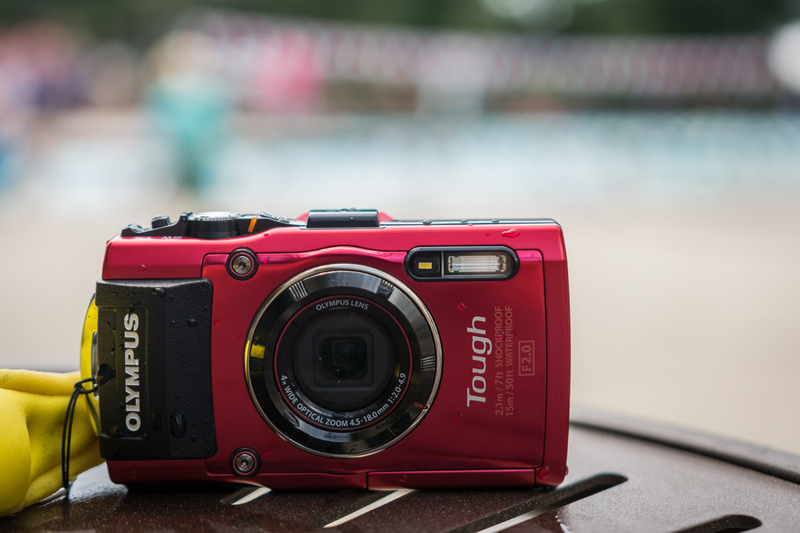 You can see my full review and tips for using it here: Olympus TG4 Underwater Camera Review. In that article, I mentioned a great little trick for getting the perfect shot, without ever having to worry about when to press the shutter. 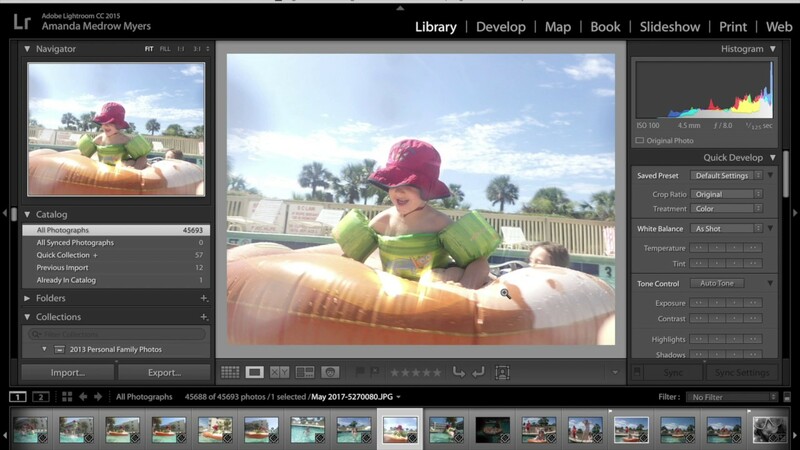 You can create a still image from a video in Lightroom. In this video tutorial, I’m going to walk you through my Lr gallery (from a few weeks ago) of my first images taken with the TG4. At 3 minutes in (feel free to jump to that if you like) I’ll show you how to create a photo from a video in Lightroom. It’s SUPER easy. But there are also so many other potential uses for this trick. If you’re getting more into videography as a part of capturing your daily life OR offer video as a bonus for photography session clients, you don’t have to worry about missing the shot while you video. Possible other uses might be if you second shoot a wedding (and your first is ok with it! ), birth photography where you just MUST capture THE moment, but how to choose between video and photo, and the what if I miss the moment? Action and sports photography – basically anything where it might be tricky to press the shutter at precisely the right moment. Ok, so if you’d like to see some of the different filters and resulting images from the TG4 – you’re in the right place. And, if you’d like to know how to create a picture from video in Lightroom, skip to minute 3 and I’ll show ya.